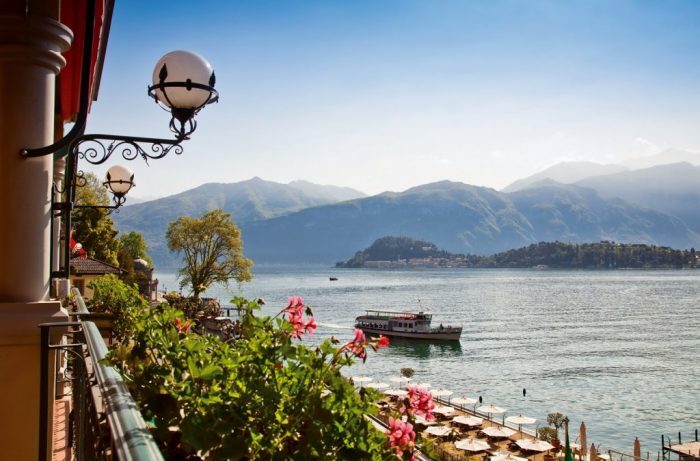 It’s not too late to book a couple of nights away for Easter on the beautiful shores of Lake Como. Tempted? 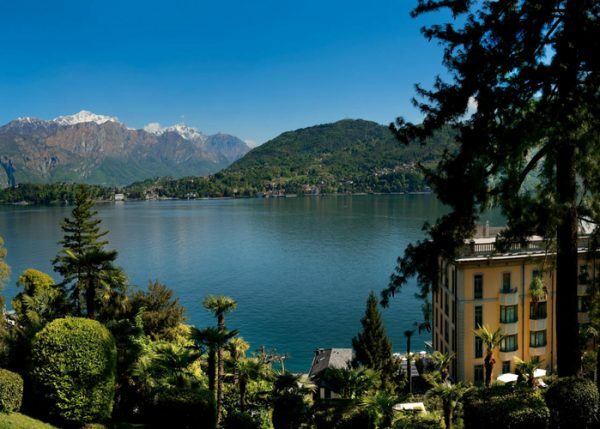 Grand Hotel Tremezzo is offering a special Easter package, which includes a fabulous Sunday lunch at glamorous restaurant La Terrazza Gualtiero Marchesi. 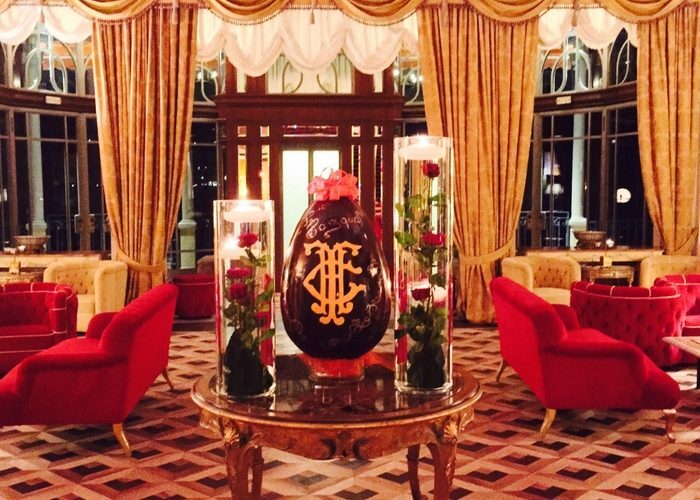 Four course Easter lunch for two on Sunday 21st April (set Easter menu, beverages excluded). Valid until 23rd April 2019 subject to availability.